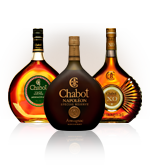 Chabot established its name in the wines and spirits trade in 1828. 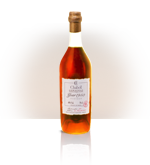 Based in the rolling hills of Gascony in the village of Labastide d'Armagnac, the family produced the wine necessary to the distillation of Armagnac. 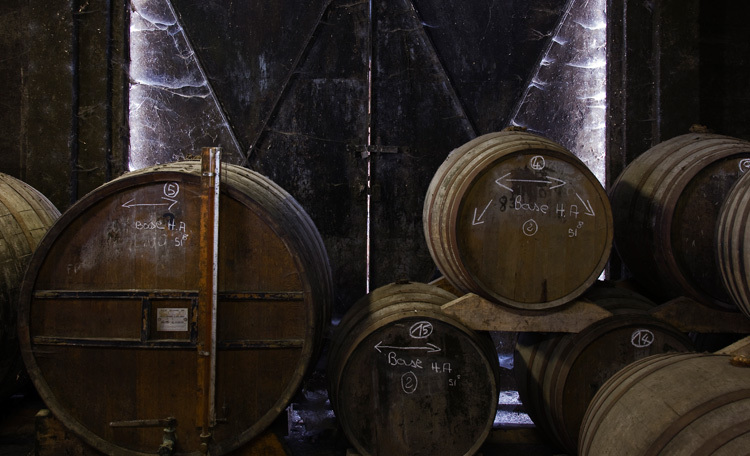 For over a century, the finely crafted Armagnac remained a well-kept secret, shared among close friends, Gascon locals and the French nobility. 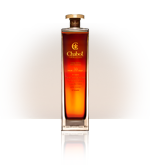 That was until 1963, and Chabot's first foray into bringing Armagnac from France to the rest of the world. 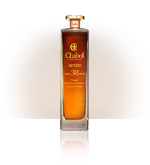 The big international development of Chabot took place under the leadership of John Gentzbourger. 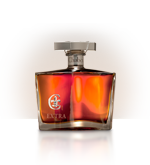 The brandy became prized for its superlative quality and distinctive taste. 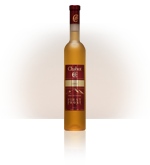 Today, Chabot Armagnac has circumnavigated the globe and can be found in 96 countries. 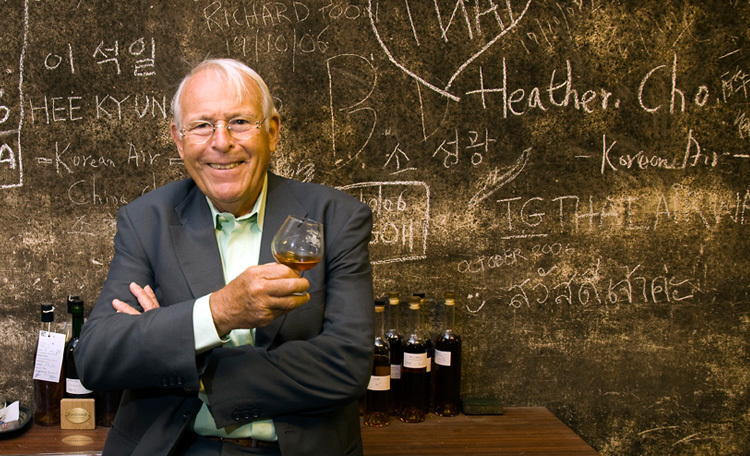 It is now the best selling Armagnac brand in the world. 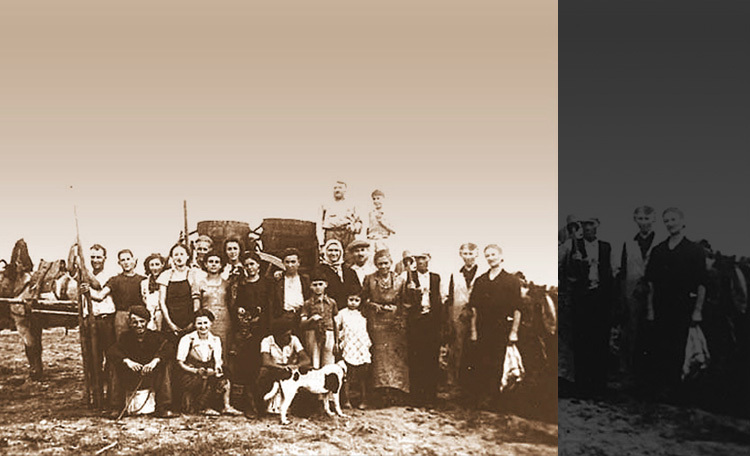 And yet tradition remains a strict priority. 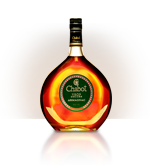 Every drop of Chabot Armagnac today is still imbued with the brand's intrinsic heritage and rich quality. 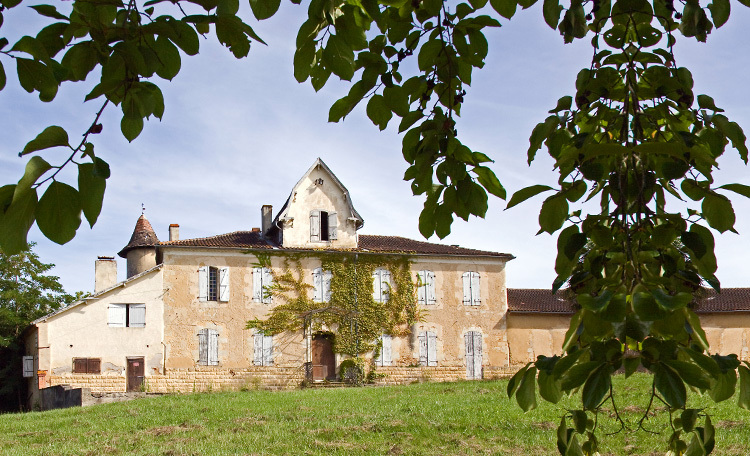 Armagnac is France's oldest and most treasured spirit, first distilled over 700 years ago by rural artisans in the heart of Gascony, southwest France. 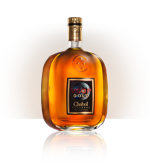 The brandy's rich and complex taste evokes images of ripe fruits, wildflowers and wayside French villages, while its full aroma is reminiscent of exotic spices and smoky fireplaces. 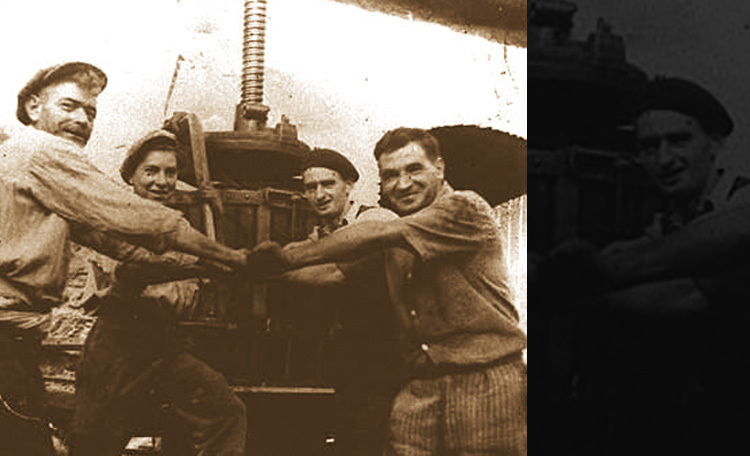 Armagnac's heritage is an amalgamation of three great cultures: the Romans, the Arabs and the Celts. 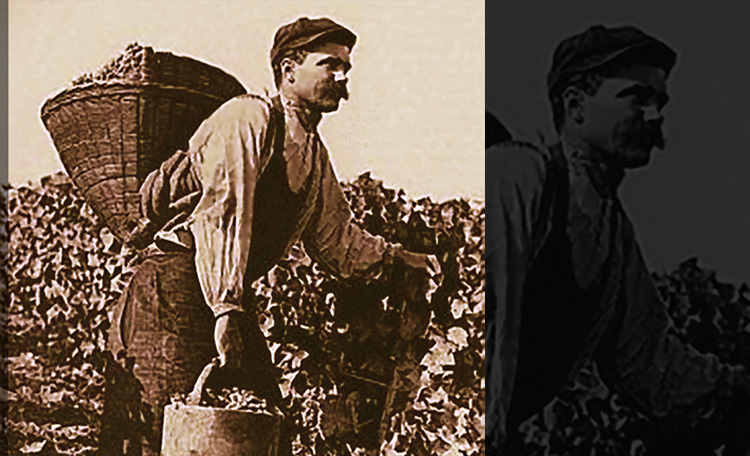 The Romans introduced the grapevine to Gascony; the Arabs took the wines of the region and perfected the art of alambic distilling, while the Celts taught the Gascons how to construct oak barrels, the essential factor in the Armagnac's distinctive aroma and colour. 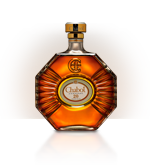 For centuries, only the Gascons and French nobility knew of and savoured this rare brandy, but by the 15th century, trade had begun and the great secret of Armagnac became known throughout France. 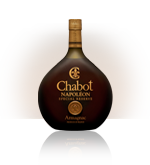 One of the first historical ambassadors of Armagnac was Hippolyte-François, Marquise de Livry, who in the 18th century introduced Armagnac to Louis XV. 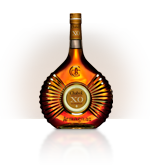 The king was so taken with the brandy that it became the court's firm favourite. 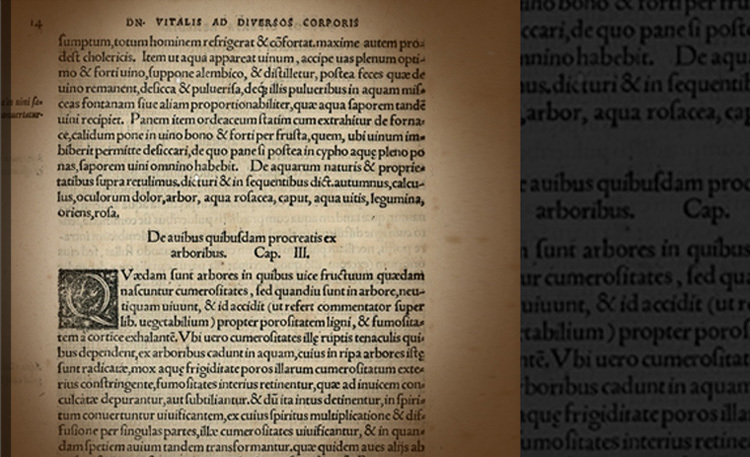 In the year 1310, the wise Prior Vital Dufour wrote a treatise on medicine in which he laid out the 40 virtues of a drink he named 'eau de feu' or 'fire water.' 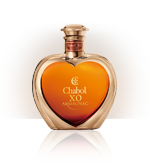 The treatise celebrates the benefits of Armagnac for both body and soul as an elixir of life, declaring it not only a healing drink but also an indispensible ingredient in food preparation. 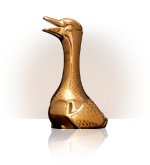 "This water is said to have 40 virtues. 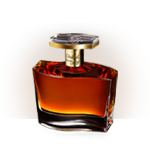 It enlivens the spirit, recalls the past to memory, renders men joyous, preserves youth and delays senility." 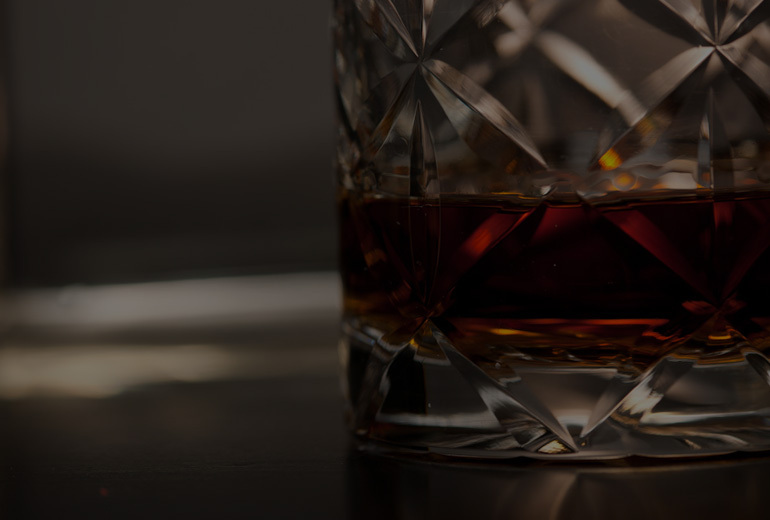 Over the past ten years there has been increasing attention on the so-called “Armagnac Paradox,” referring to the fact that although the area consumes a high quantity of saturated animal fat, they experience much lower rates of coronary heart disease. 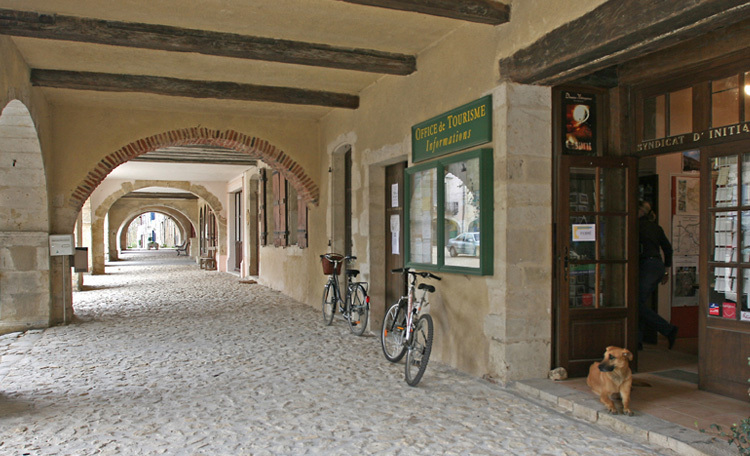 In Gascony, many devotees still maintain a moderate consumption of Armagnac for its mysterious healing properties. 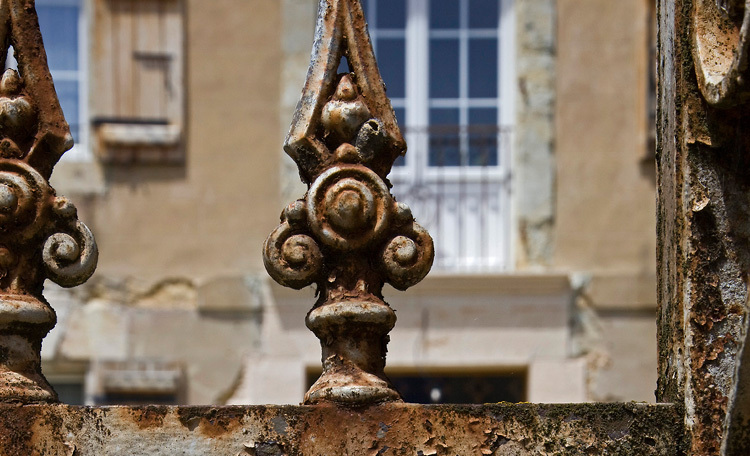 It must come as no surprise to these devotees that Gascony has one of the highest life-expectancy rates in France.